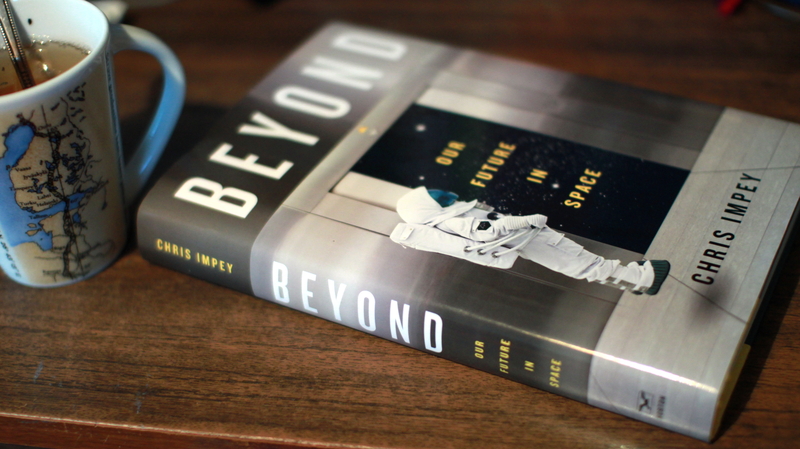 This book deals with the space-age dreams that some of the optimists had mostly in the second half of the twentieth century in the USA. Among those are space colonies, the Roswell incident, going to Mars and further with manned missions, finding extraterrestrial life etc. 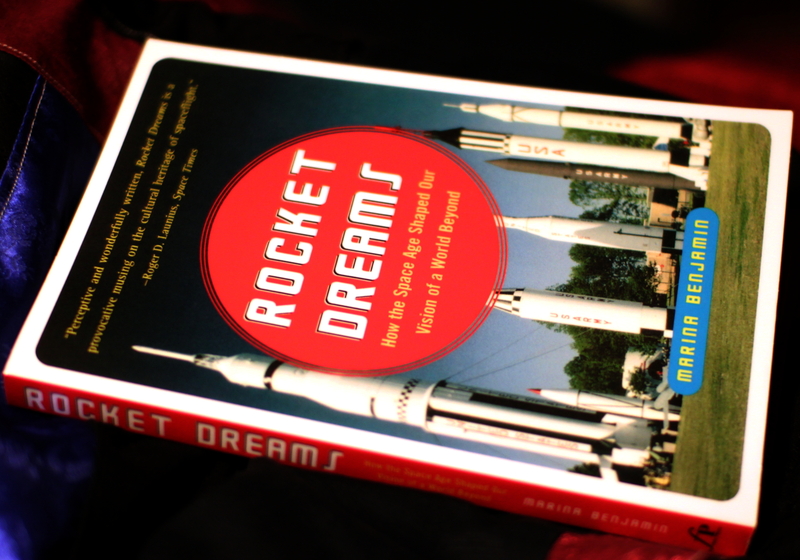 I very much liked the concept of the book – showing what were some of the most commonly held dreams beginning from around 1960. and what happened to them as reality hit. 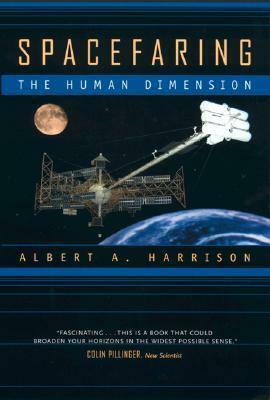 And then you can read about the dreams of colonies and habitats in space and dreams of further manned exploration in space that until today have not taken shape. Definitely another dream is the one that is the goal for SETI – the Search for ExtraTerrestrial Intelligence – I found that part quite interesting, and Benjamin goes into quite a lot of detail in writing about SETI@home. Overall it was quite an interesting read, although I did get annoyed reading about Roswell, as well as reading about Alphaworld, the latter of which didn’t make any sense for pages – I kept thinking “what does that have to do with anything?”. Ofcourse I’m preconditioned to tense up when I hear “Roswell” mentioned at work, as it’s a sign of trouble… (as are “horoscope” and any mention of a conspiracy ).